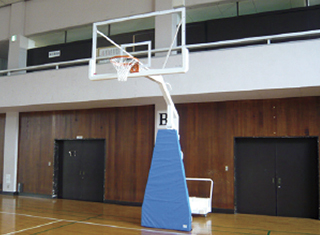 Senoh’s basketball equipment is all made in Japan. 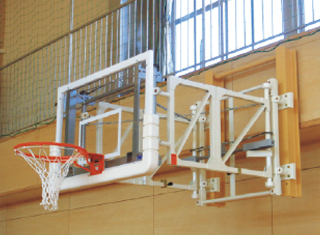 Various sized backstops with the highest standards are available and the products lineup can fulfill a wide range of requirements for stadium, gymnasium, school, and park. 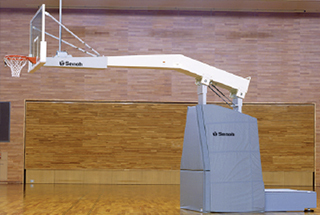 Senoh is proud of providing customers with the best quality that are absolutely safe and have a long life. 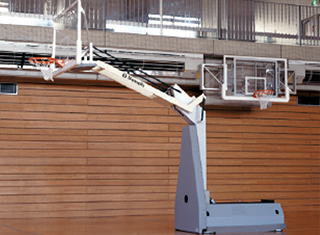 FIBA, the world governing body for basketball, is an independent association formed by 5 FIBA Zones and 213 National federations of basketball. 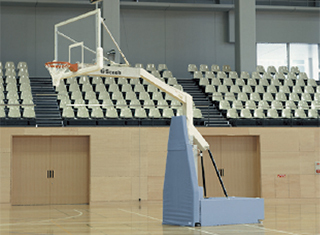 Recognized as the competent authority in basketball by the International Olympic Committee (IOC). 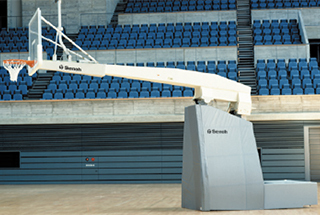 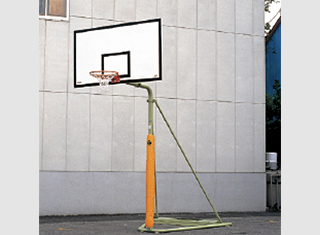 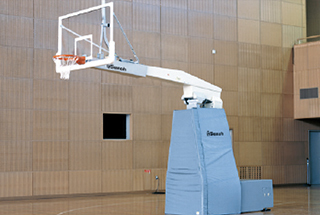 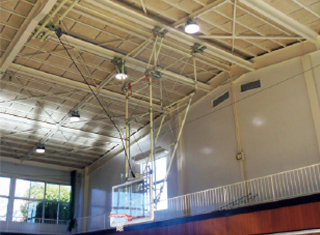 Senoh has been the approved partner of FIBA for backboard support units since 1998. 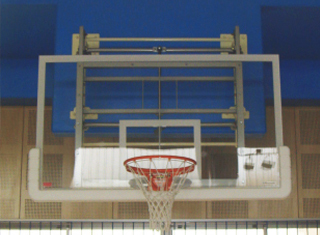 Main FIBA official competitions as Olympic Tournaments; World Championships for Men, Women, U-19 and U-17; Zone Championships for Men and Women. 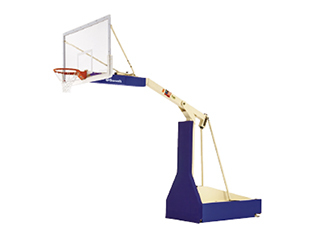 All other competitions not included in the above.